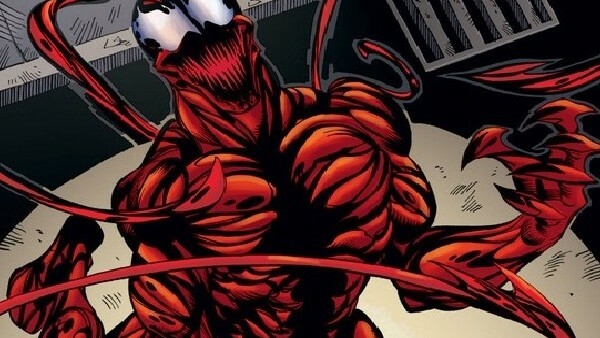 Spider-Man Quiz: How Well Do You Know Carnage? Do you know the history of this sinister symbiote? 1. Who Was The Original Host For Carnage?